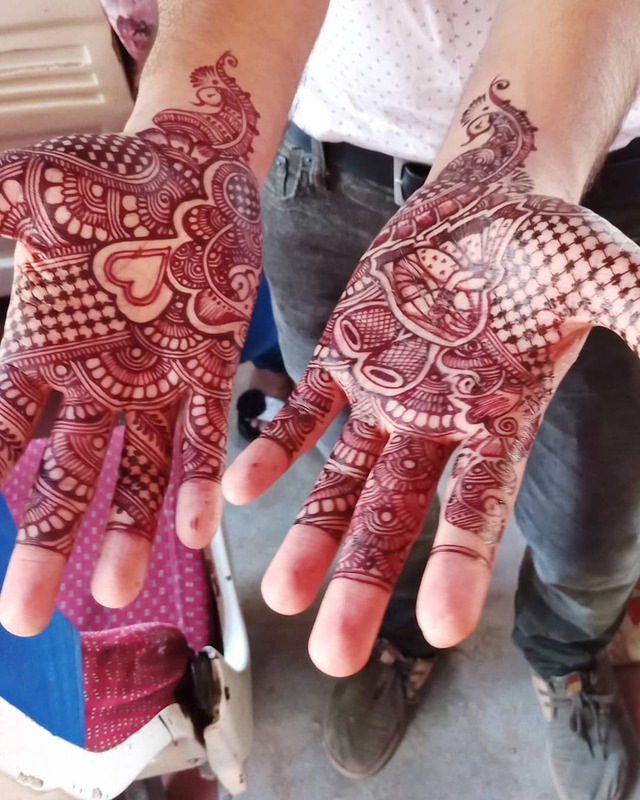 Groom mehendi is an age-old concept. 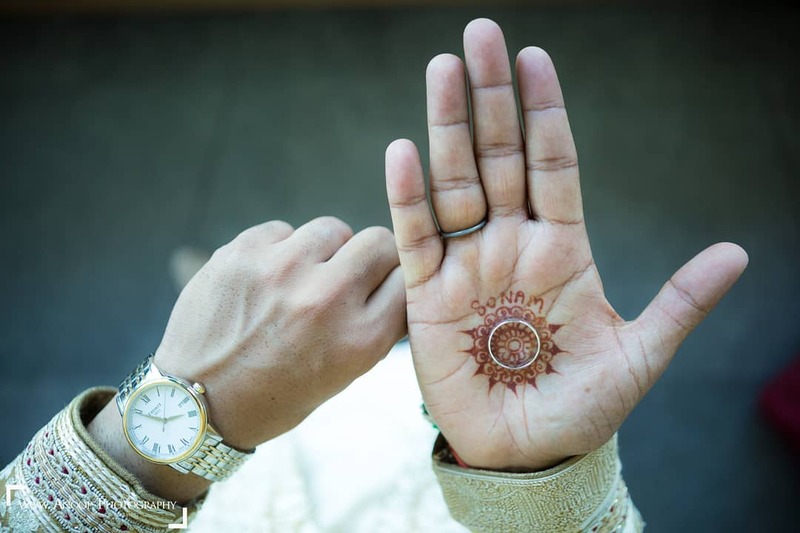 However, lately, groom mehendi is a big trend, which is definitely here to stay. 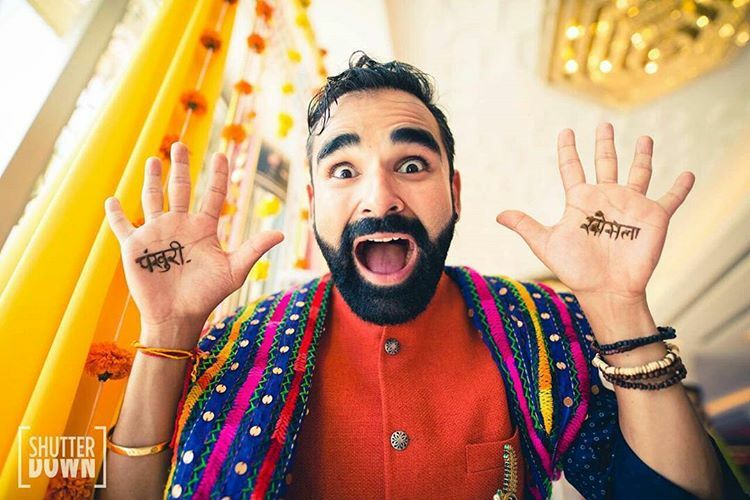 The mehendi of the bride usually gets all the attention but these new age grooms with unique mehendi designs are stealing the show. 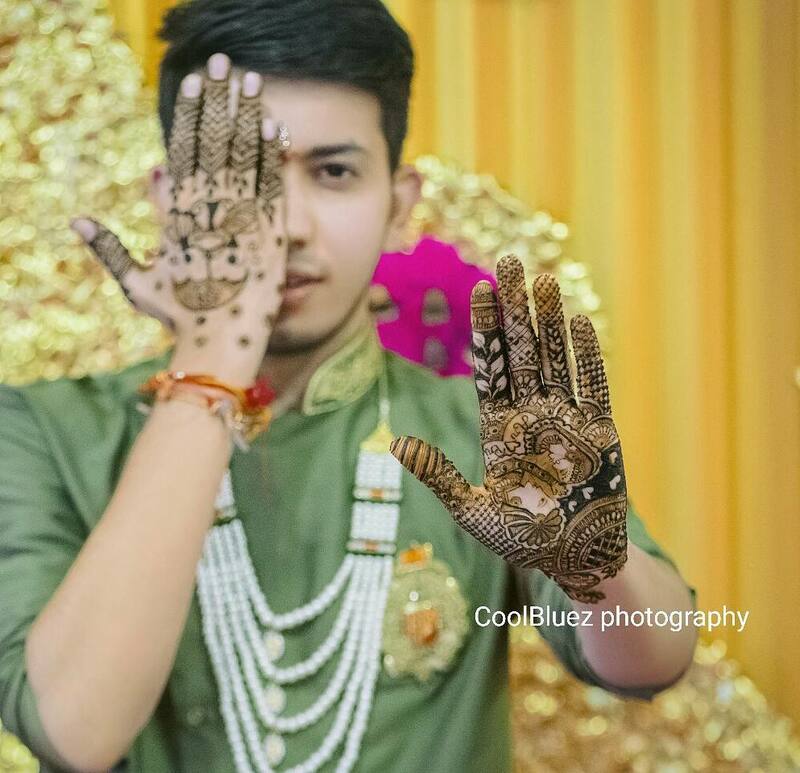 Most men apply mehendi on their hands only once, when they are getting married. This once in a lifetime moment has to be great. 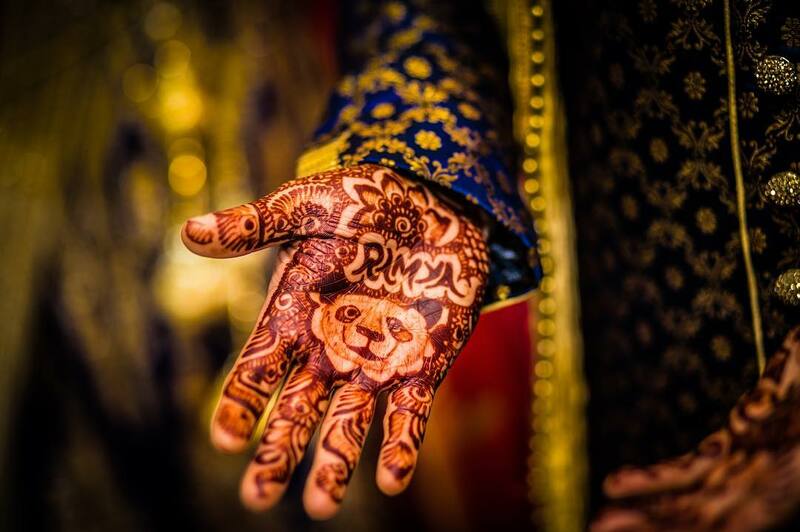 And so, we know that you are looking for some amazing designs for your groom mehendi. 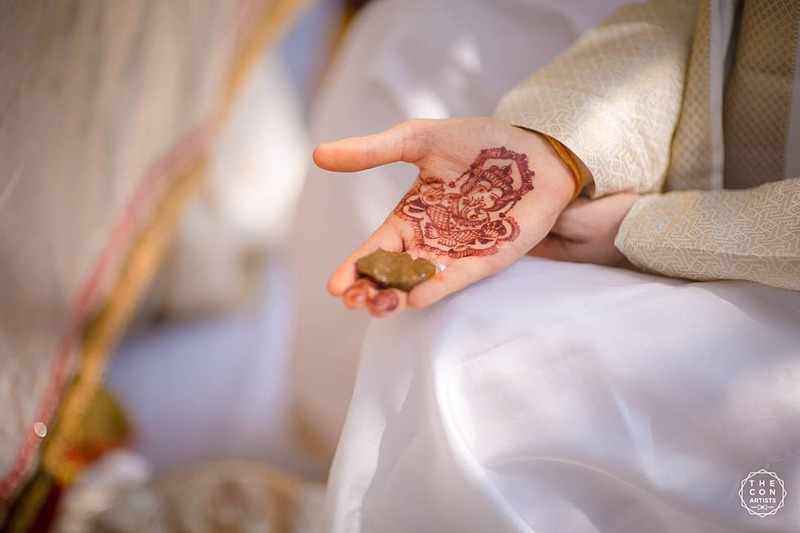 Applying henna on the hands is a ritual which both the bride and the groom has to follow. 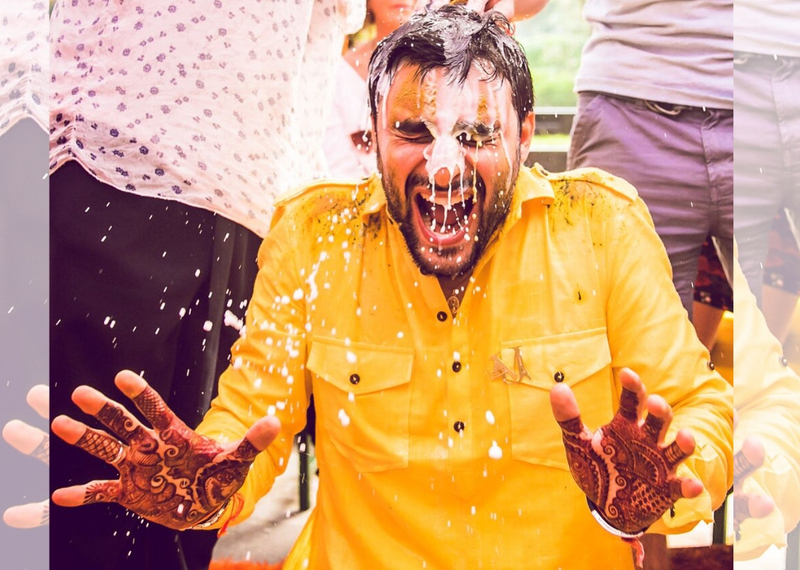 While brides love to submerge in this tradition completely, grooms are sometimes, reluctant. 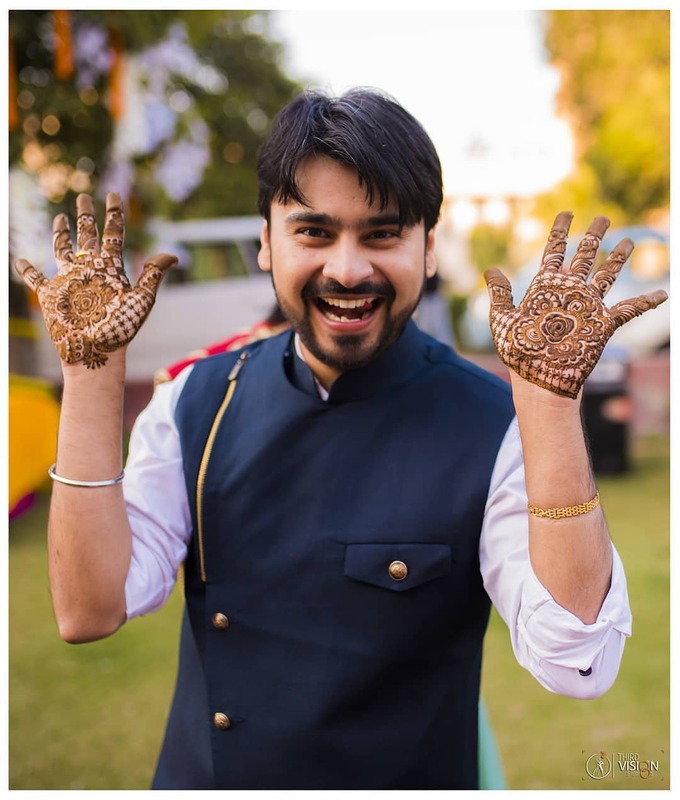 If you are one of those grooms, then these no-fuss groom mehendi designs will be the best for you. 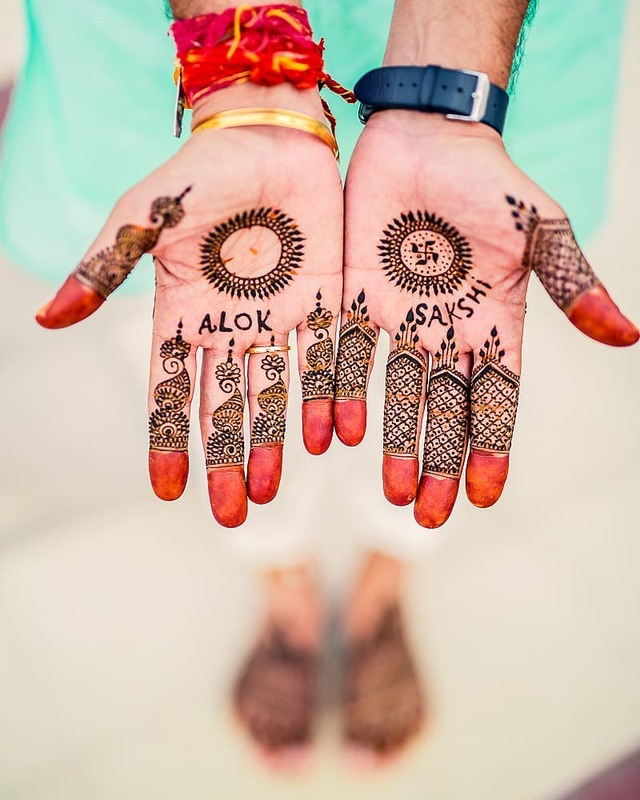 Just go for one of these simple designs and don’t forget to write your bride’s name in it. 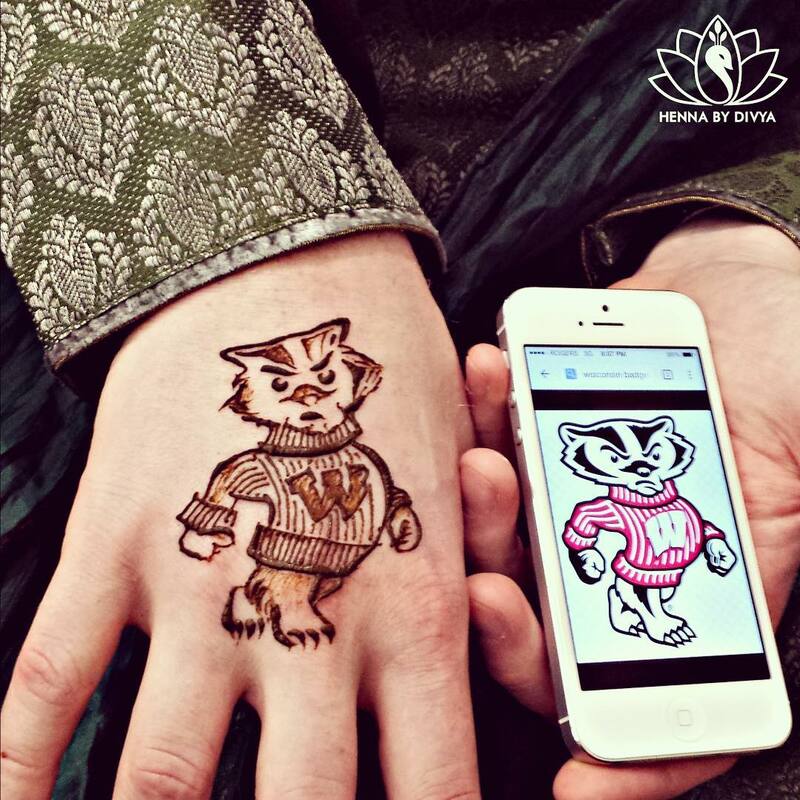 Drawing Motifs is an art which is very well inherited by the mehendi artists. While they are difficult to make, they look very unique and beautiful. 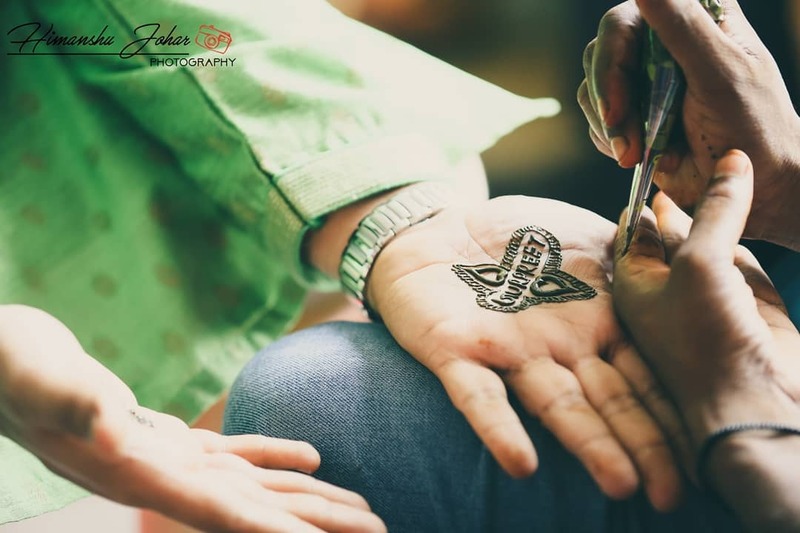 Be it an elaborate mehendi design or a simple one, you can always choose to go for quirky motifs to take your mehendi design to another level. When in doubt, keep it that old way! You don’t always have to look for something different or unique. 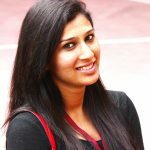 Sometimes, the beauty lies in not complicating things. 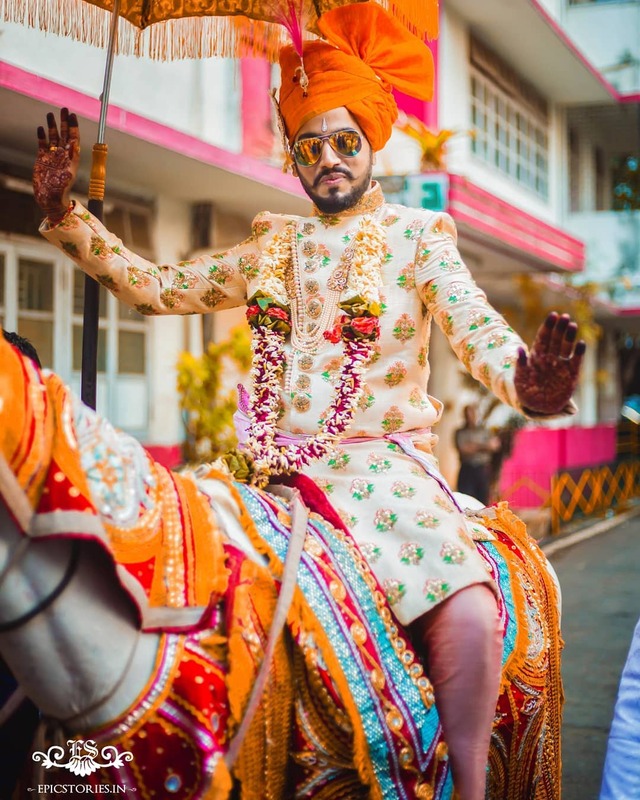 These traditional designs have always been making the weddings special and there’s no denial that they are perfect as classic groom mehendi designs. 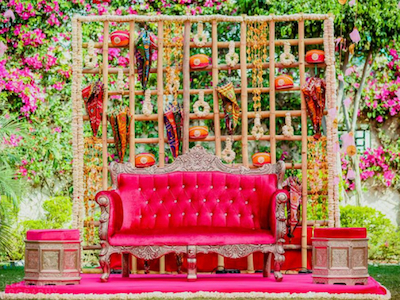 Yes, nobody can ever forget how Ranbir Kapoor inspired a lot of grooms to go for an elaborate mehendi design in Ae Dil Hai Mushkil. 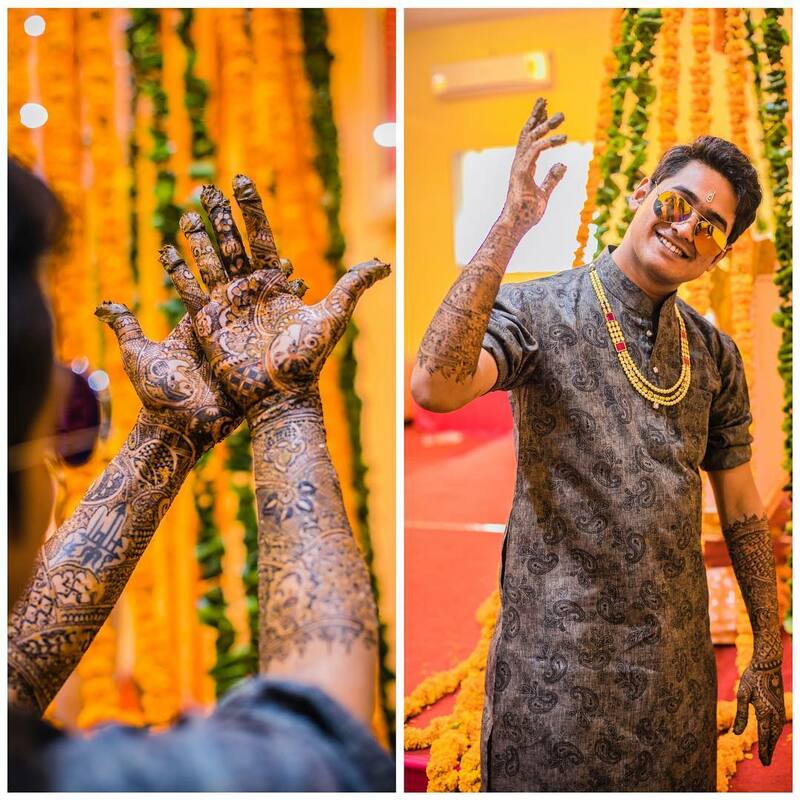 So, if you really want to take your love for mehendi to a different level, then you should do what these grooms did on their weddings. 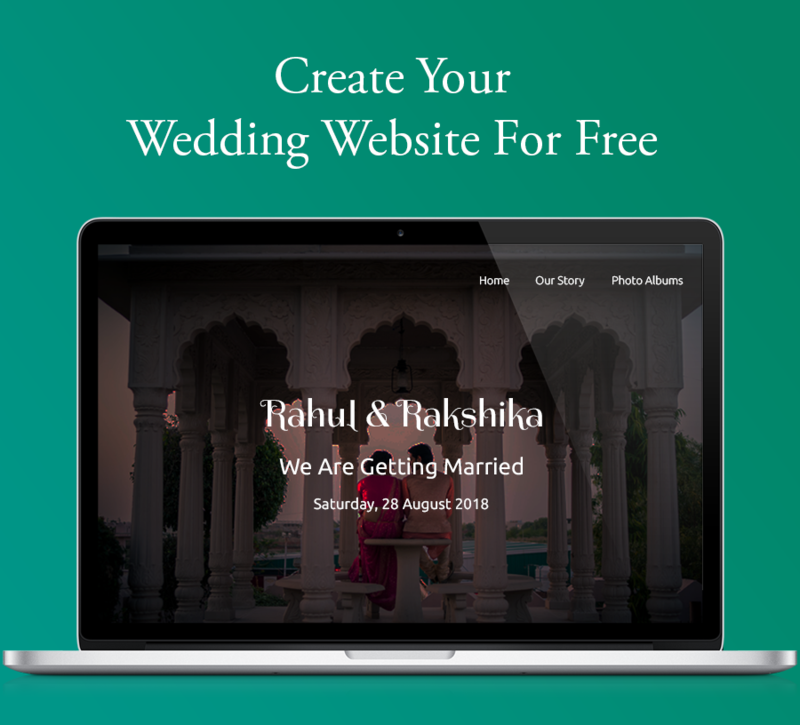 Don’t be shy, it’s your day and you have the right to do whatever you want! 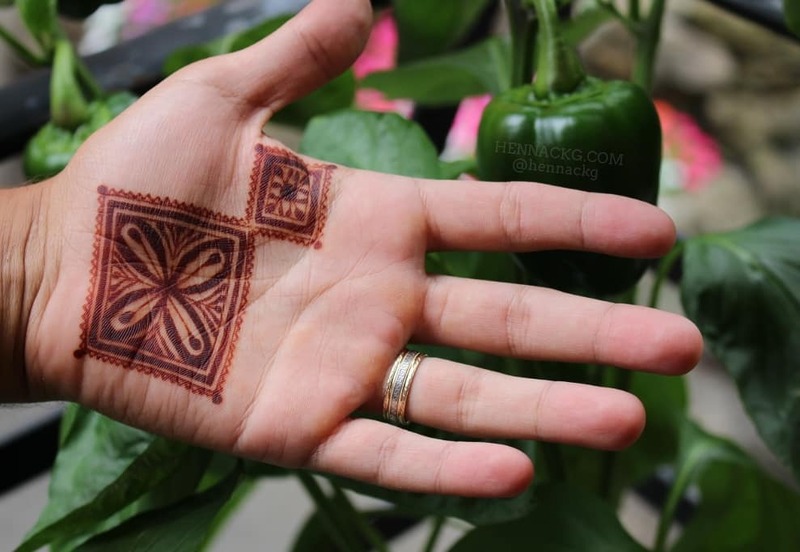 Applying mehendi just on the back of the hands is a very clever idea. 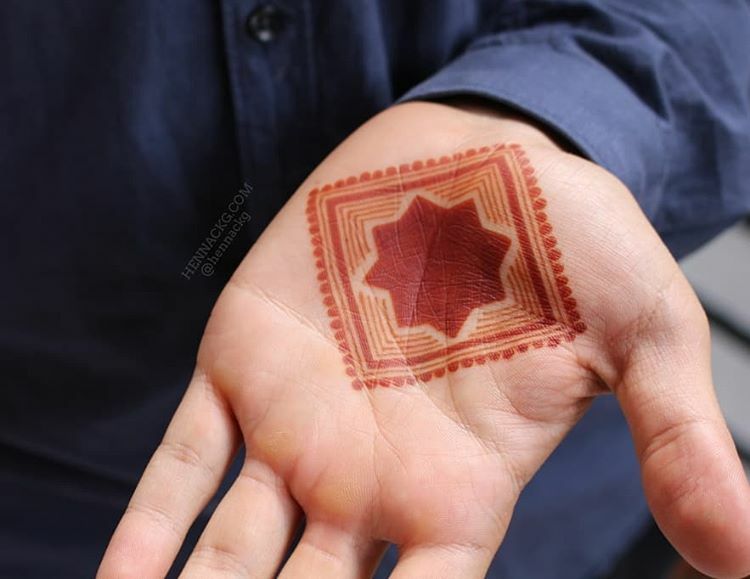 You can still complete all traditions with a little twist. 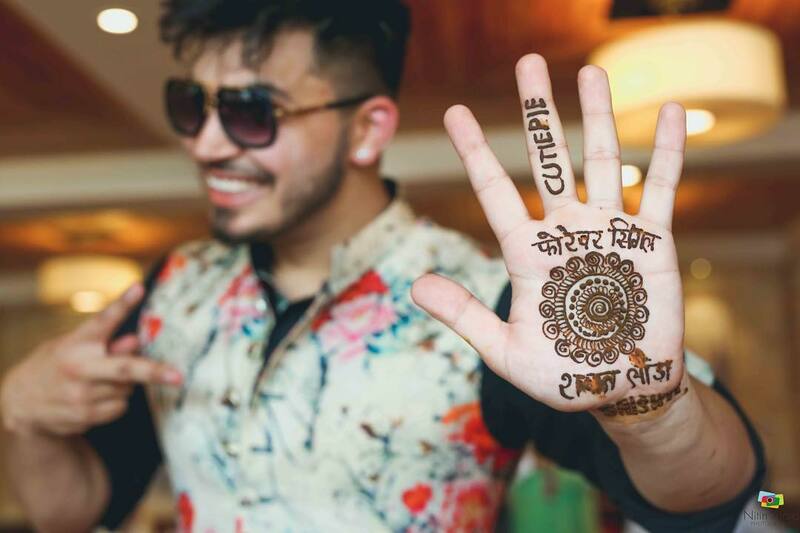 These groom mehendi designs are for all the cool grooms out there. 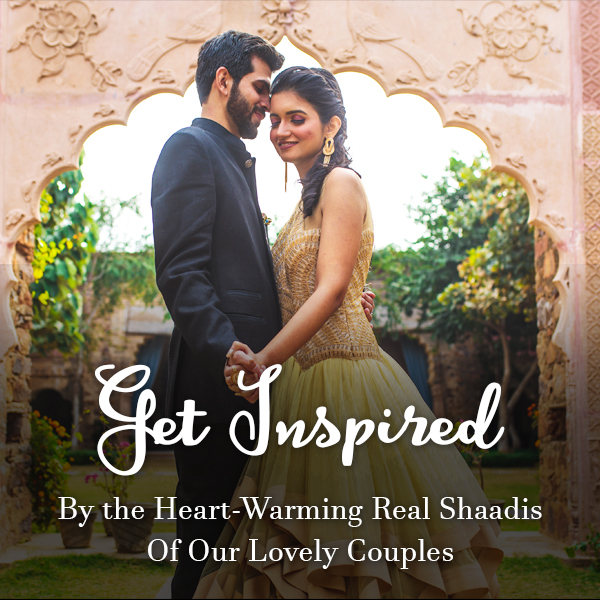 You can opt for geometrical patterns, quirky motifs or maybe even floral designs and you are good to go! 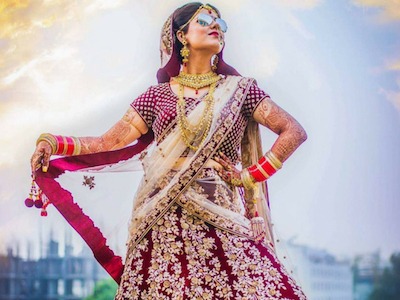 You are going to have a lot of fun at your mehendi and more when you will dance in your baraat. 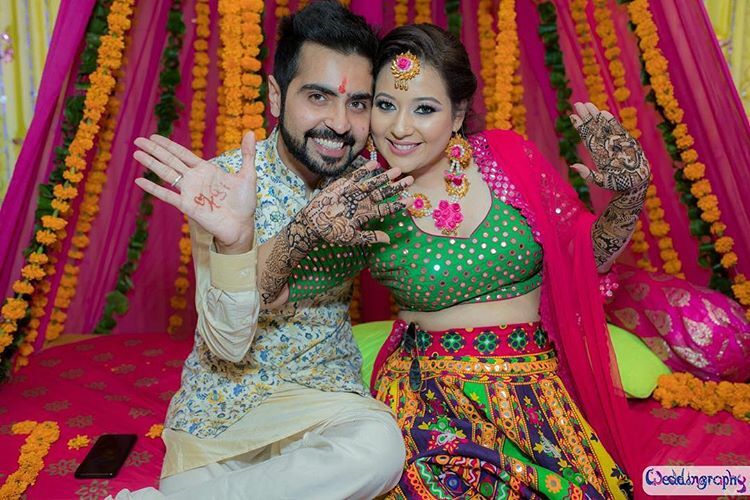 Let these groom mehendi designs be a part of your wedding look. 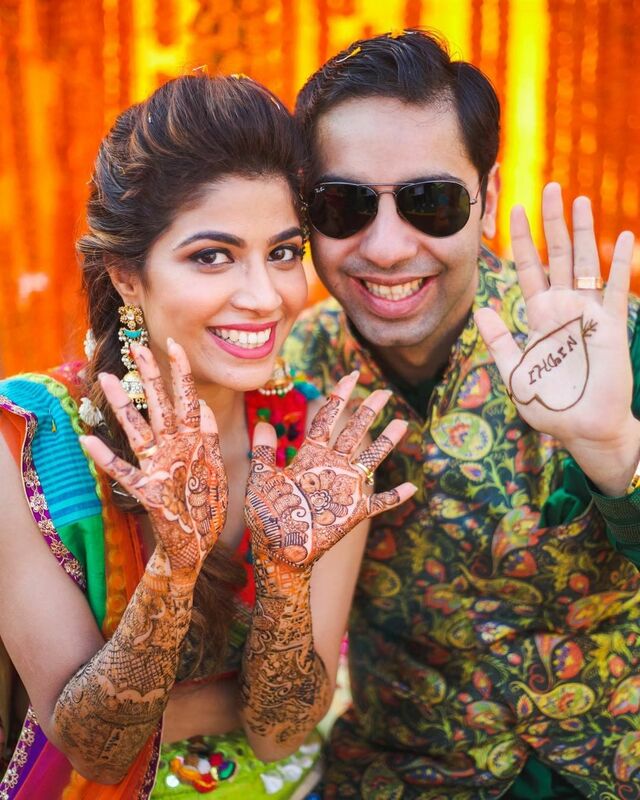 Write your bride’s name in it and we are sure that she will fall in love with you even more! 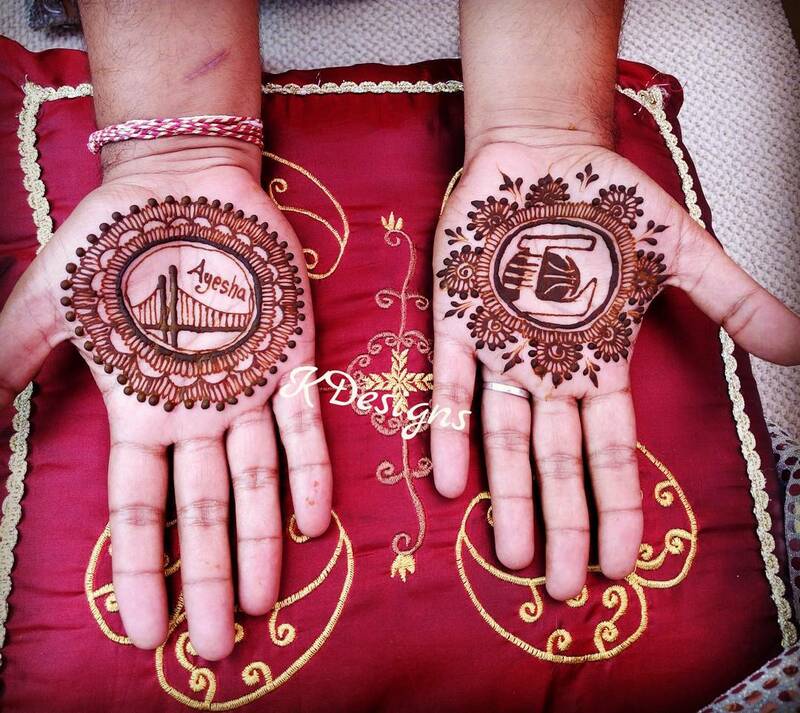 Also, check out unique mehendi favors under INR 1K here. 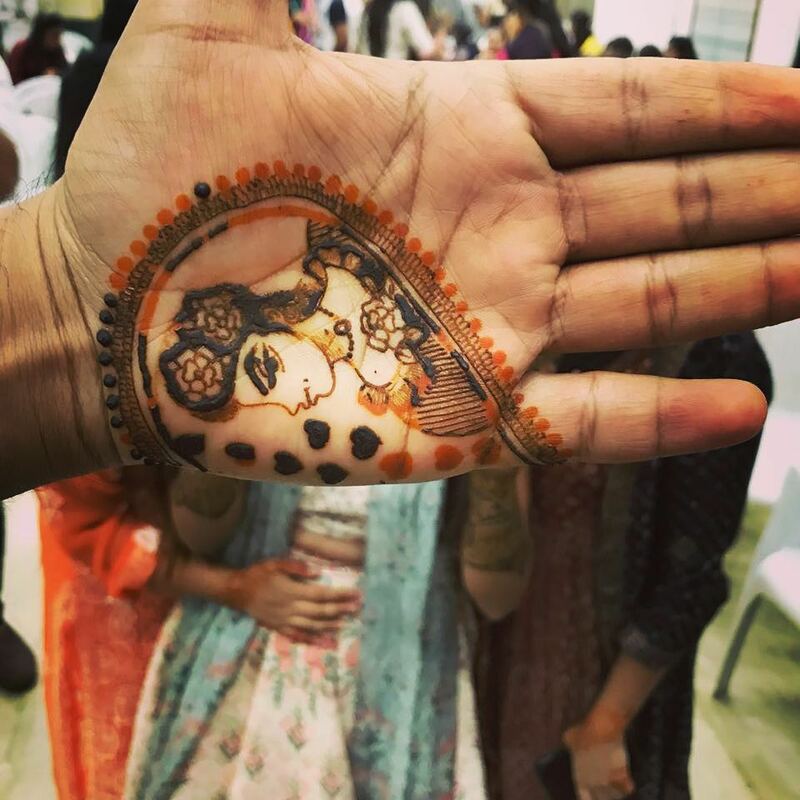 Spotted This Latest Mehendi Design Where The Bride Got “Memes” And “Bacon”Written On Her Hands!